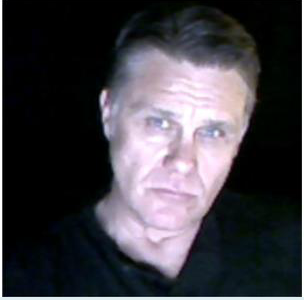 Producer, James Carman, had a great interview with Jamie Havicam on Inception Radio Network on Sunday Oct. 27th. The show will be posted in the archives for 2 weeks if you want to have a listen. 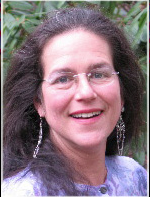 Interview Tonight with Mike Siegel, KITZ Radio 11PM EST. 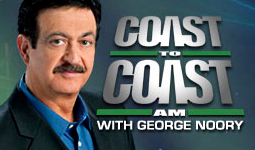 James Carman was interviewed with George Noory last night on Coast to Coast AM. It was a fun! Clifford Stone and Joni Strother came on as special guests.